Warrensburg MO Real Estate Listings, Homes, Properties. 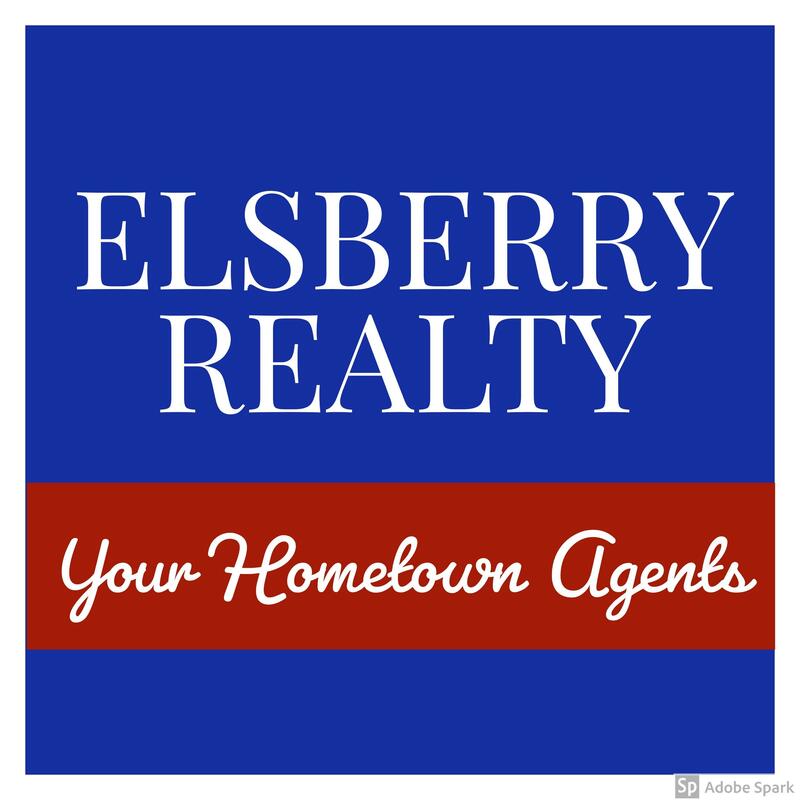 . . - Thinking about selling your home in Warrensburg, MO?